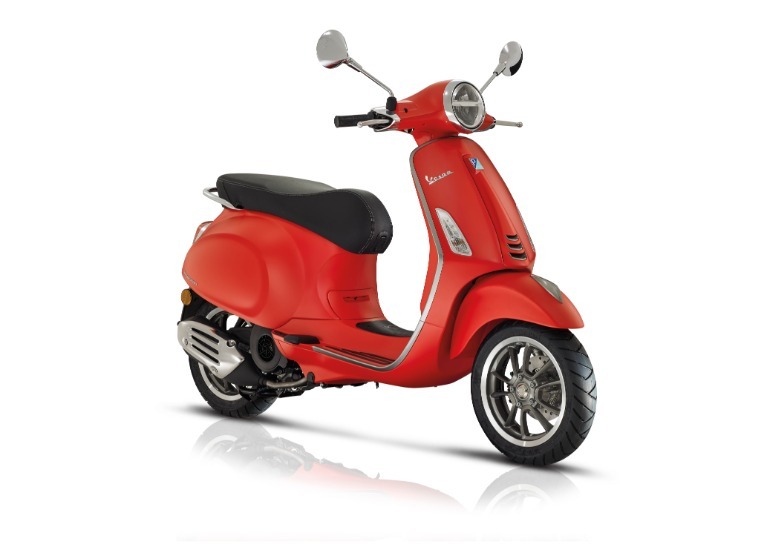 Vespa expresses its most dynamic spirit with the GTS Supera vehicle in which the Vespa design is enhanced with sporty features like the signature grill that claws across the right flanknew black rims the analog and digital instrumentation (back-lit red)and the powerful 300 cc engine; the highest performing engine ever in a Vespa. 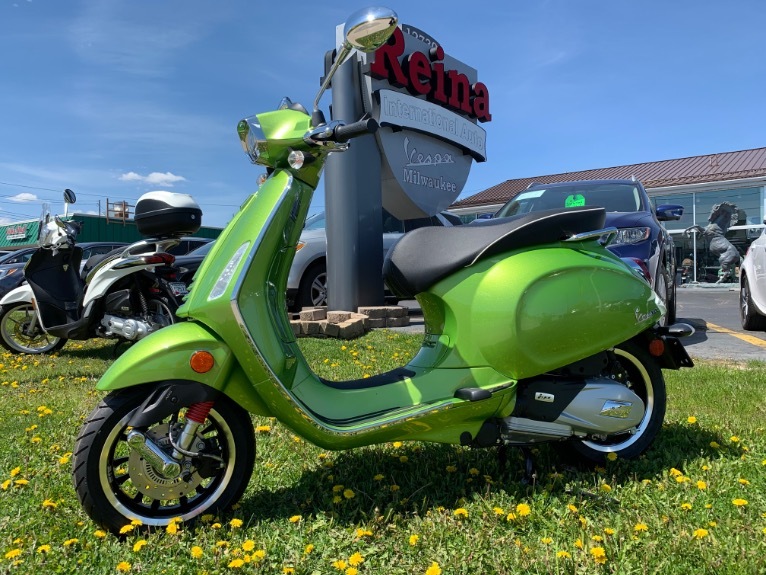 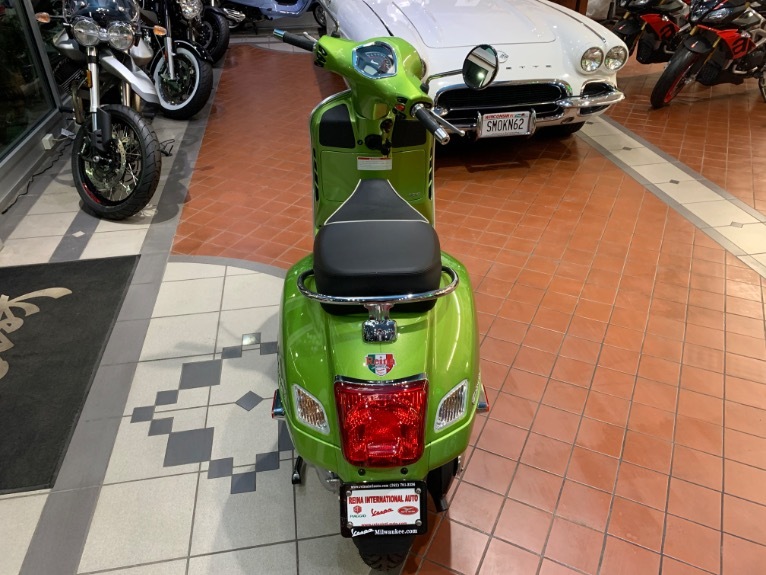 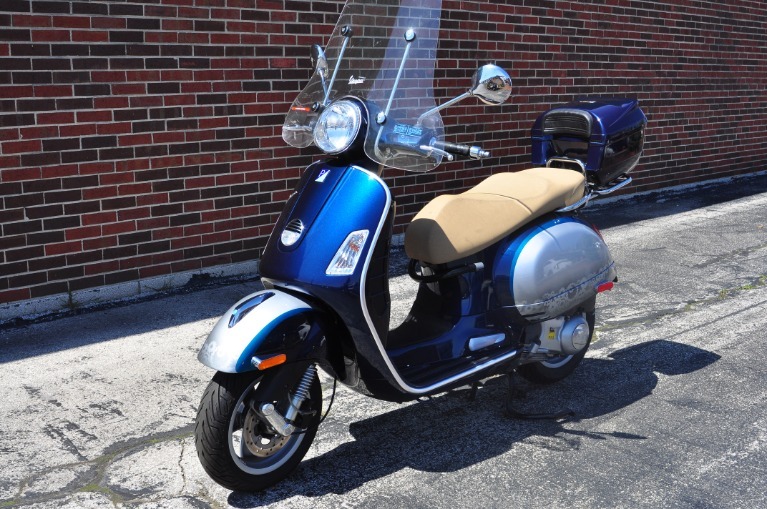 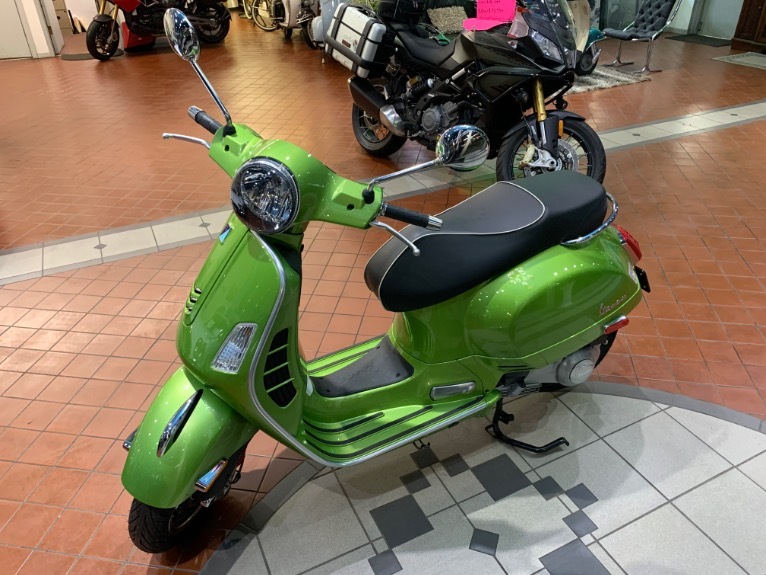 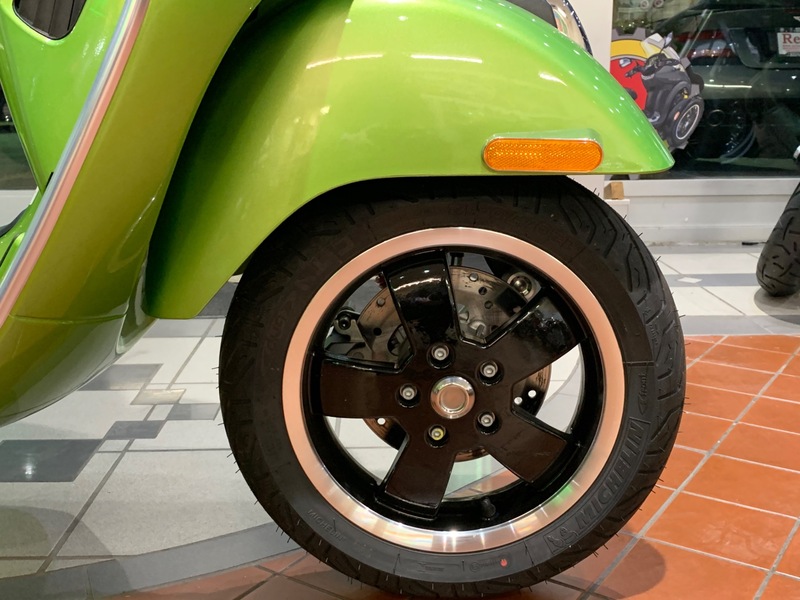 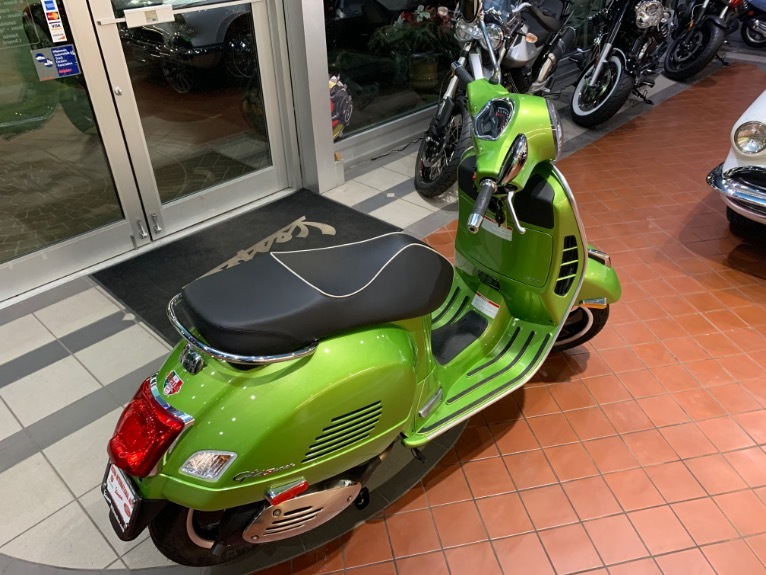 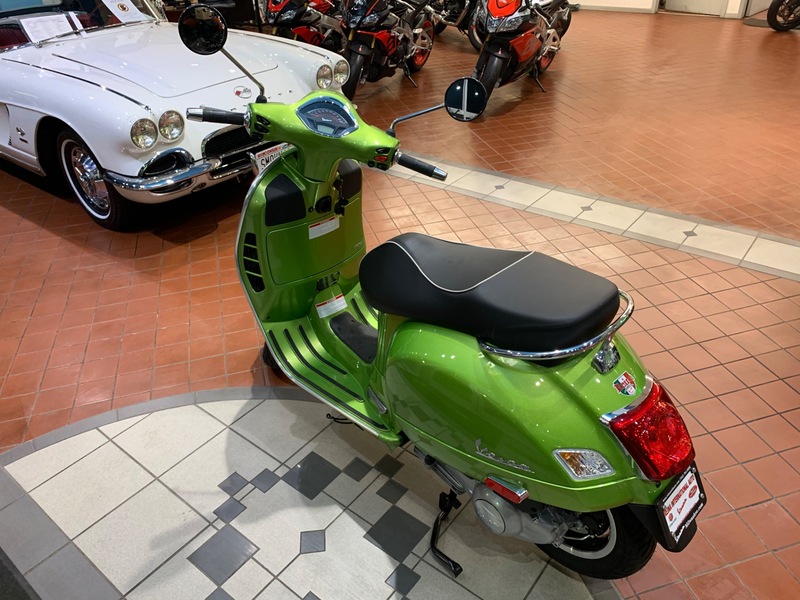 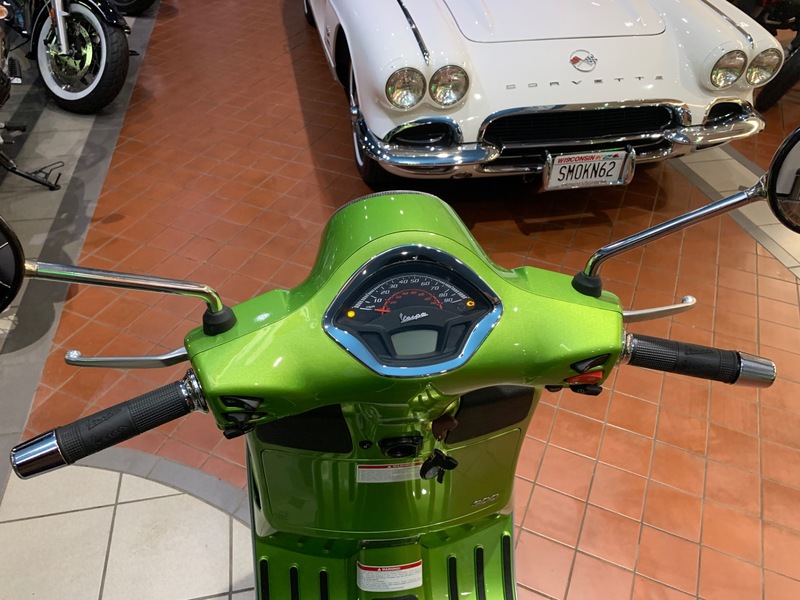 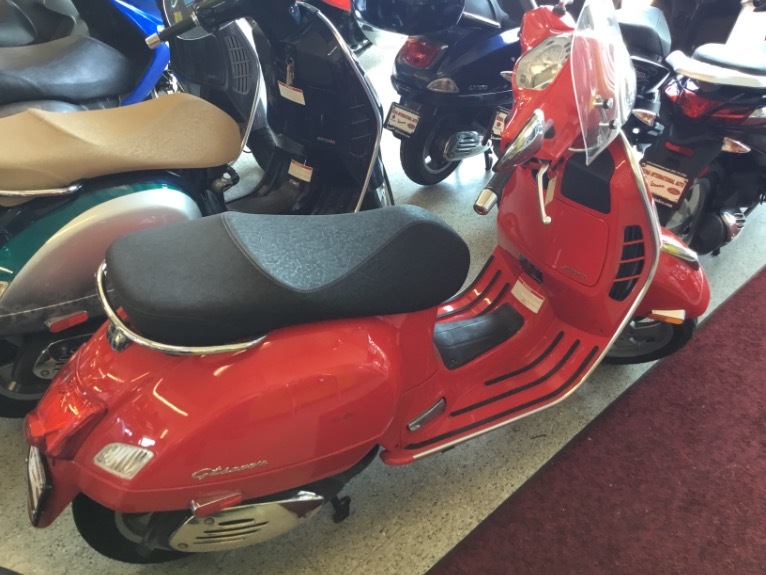 The GTS Super - above all in its SuperSport Special Series - adds to the stylecomfortand safety typical of Vespa with an intensely sporty attitudethus building on the heritage of legendary sporty models like the 1955 Vespa GS 150the 1965 Vespa 180 SS and the 1985 T5 Pole Position. 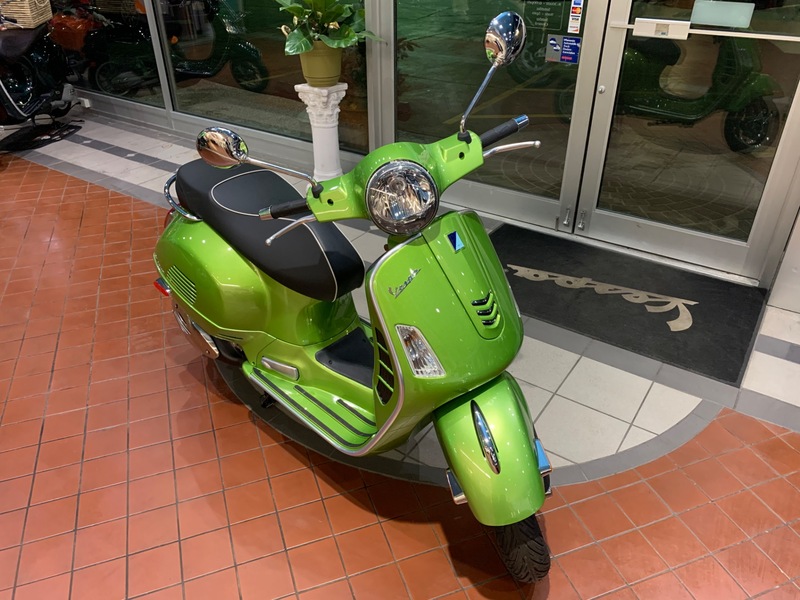 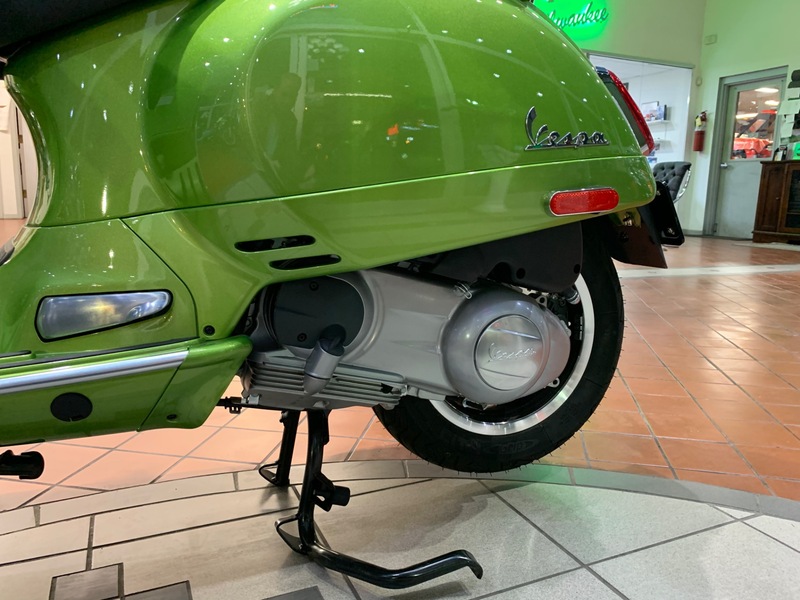 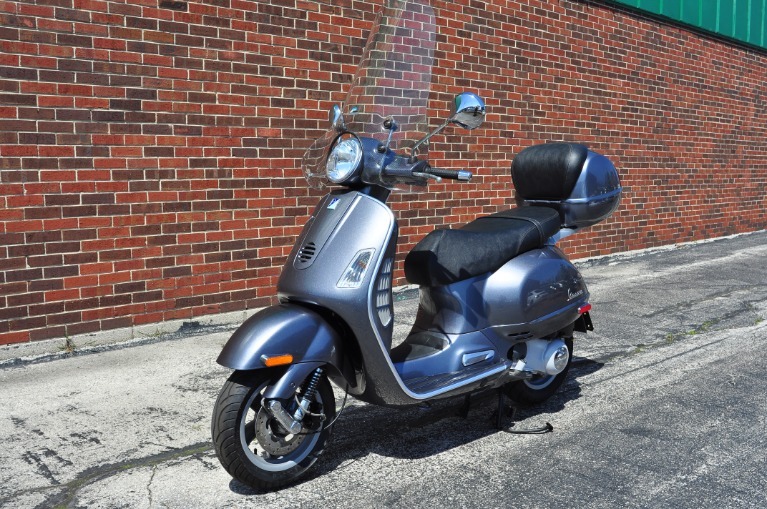 The ABS brake system and the ASR traction controla Piaggio Group exclusivemake the Vespa GTS Super ideal for both big city traffic and touringeven long rangeto enjoy in total comfortwhether alone or in company. 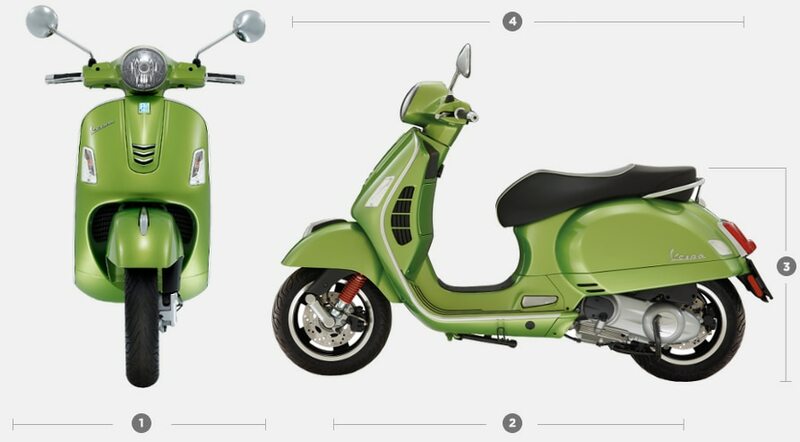 Locking the wheel or hitting the brakes because of a slippery road surface isgenerally speakingthe worst hazard for scooter riders. 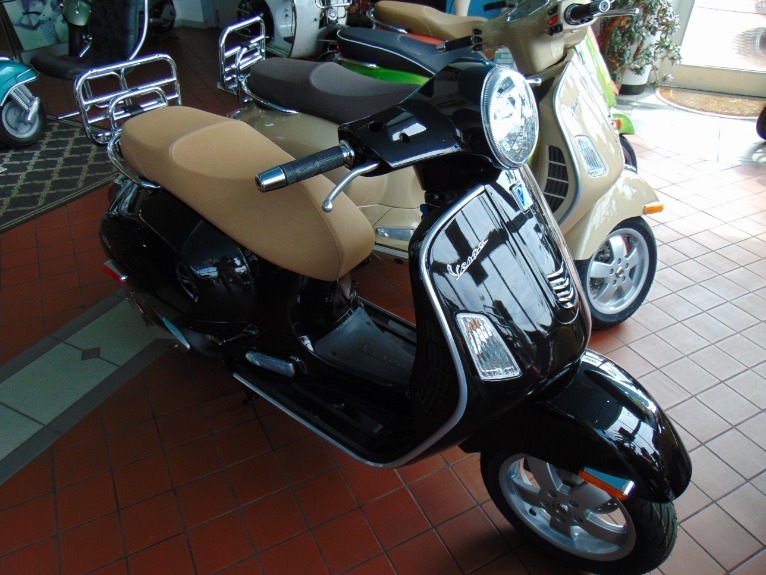 The adoption of the ABS anti-lock system intervenes to prevent this risk and makes your journeys fun and safe.